Next year sees Run. 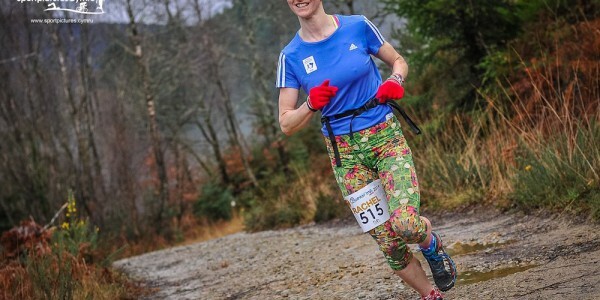 Coed y Brenin developing further the offering to trail runners as the UK’s first bespoke trail running centre aims to educate, inspire and motivate trail runners new and seasoned. 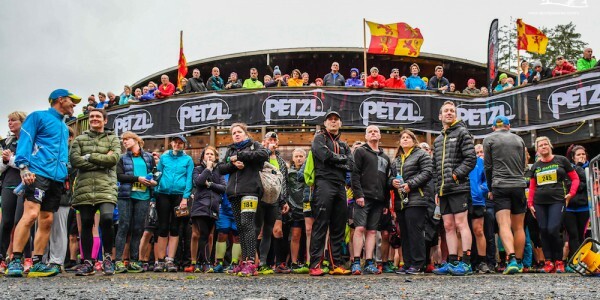 With a host of events for 2016 Trail School will cover introductions to trail running, products, nutrition, navigation, running technique and special guest seminars from some of the UK’s foremost trail runners. The year kicks-off with the Suunto Trail School in January. “At Run. 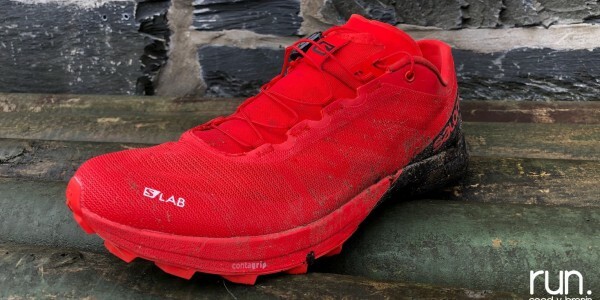 Coed y Brenin we feel that service, advice and education is paramount, and with products becoming evermore technical we are aware that service doesn’t stop when the consumer walks out of the door of our shop. 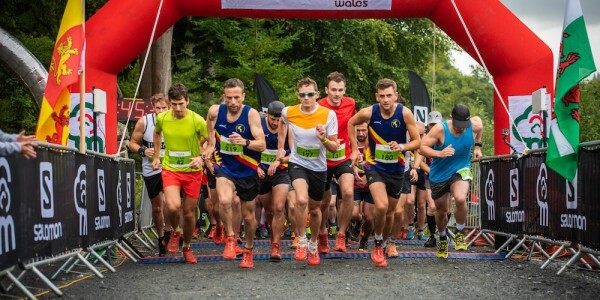 The course will take place on Saturday the 16th of January and will be based at the Events and Conference facility at Coed y Brenin. Aiding with course delivery will be GPS, navigation and product specialist Ashley Charlwood. Cost of the morning course will be £15, which includes tea / coffee on arrival along with a hearty supply of 9 Bar product. The course will also be limited to 20 spaces. 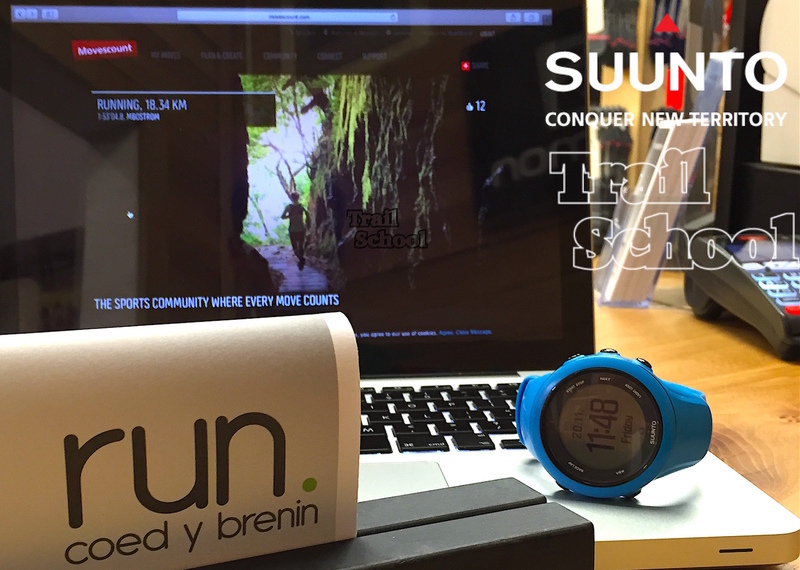 “Dependant on the popularity of the day we may offer further Suunto courses throughout the year. I see this as part of the future of retailing, offering real points of difference and that 360 degree offering to the consumer – great displays, great products, great advice, great service, all face to face. The icing on the cake for the consumer is that they can also get educated on Suunto products, which are highly technical. “Hopefully consumers will feel happy that when they deal with us every angle and aspect is covered meaning an even greater experience for the runner at Run. Coed y Brenin”. Further info via the Suunto Trail School page.